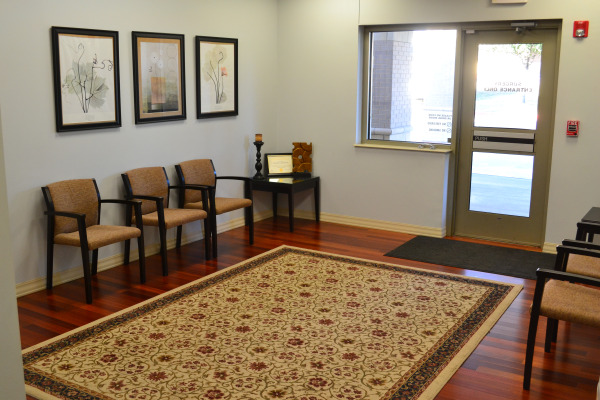 In our center at the Swamy Clinic we have two state-accredited operating rooms with staff and personal specially-trained in the management of plastic surgery patients. 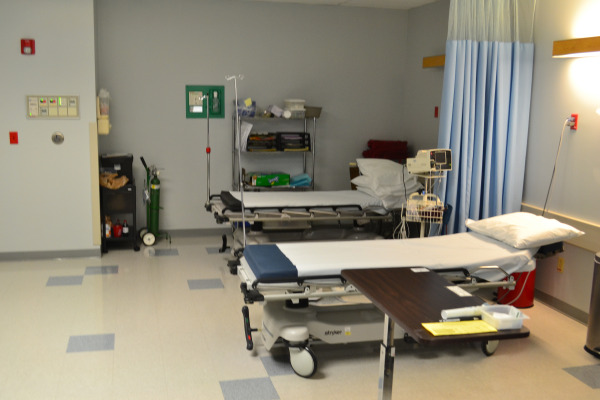 This includes a pre-operative and post-operative area to rest after your surgery. 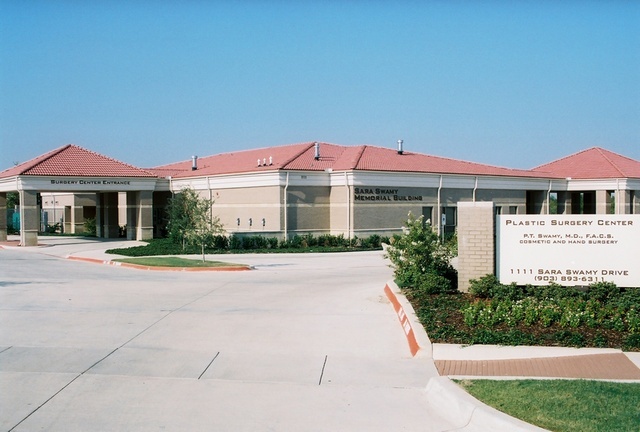 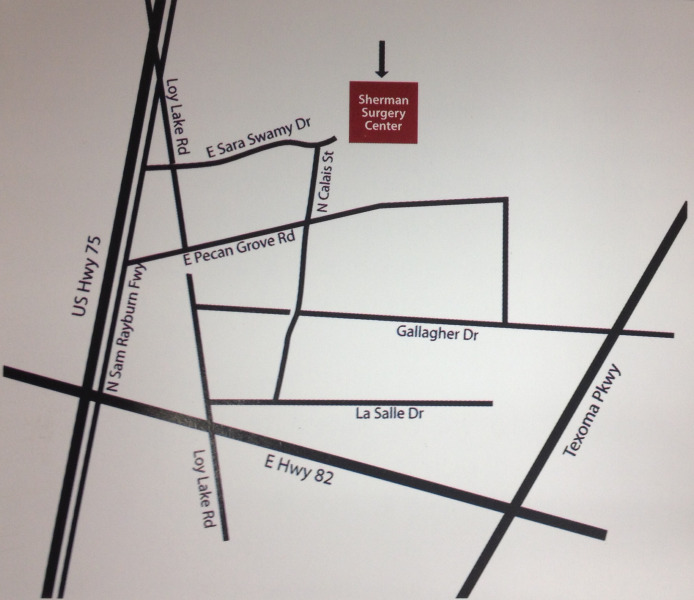 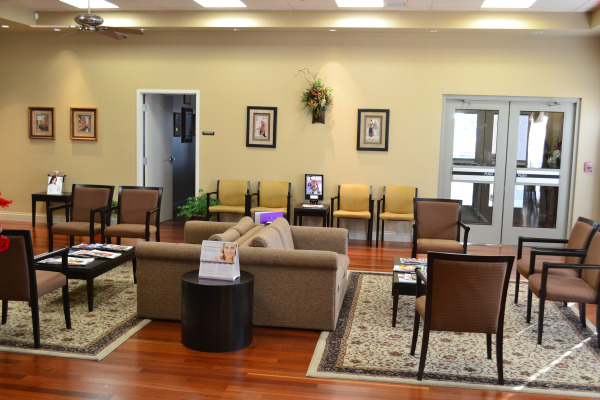 We take pride in providing individualized care for all of your cosmetic and reconstructive needs.